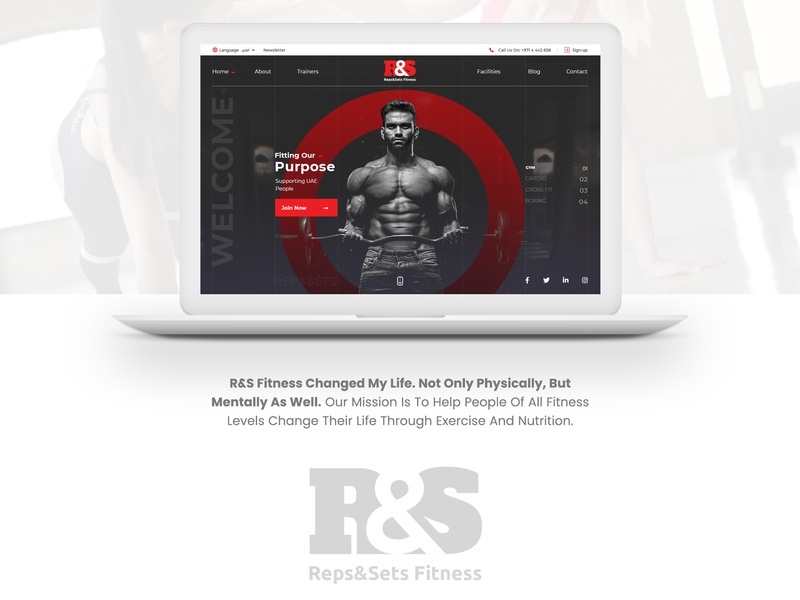 R&S Fitness Changed My Life. Not Only Physically, But Mentally As Well. Our Mission Is To Help People Of All Fitness Levels Change Their Life Through Exercise And Nutrition.